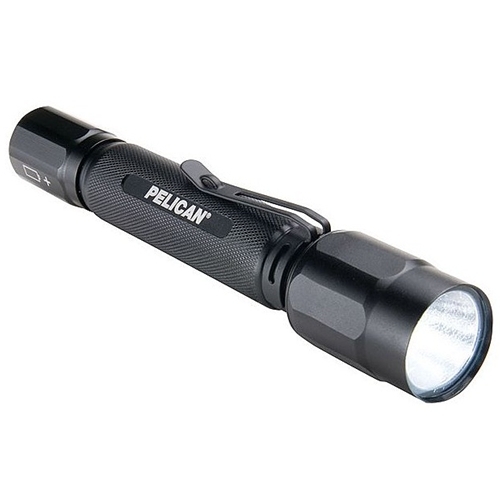 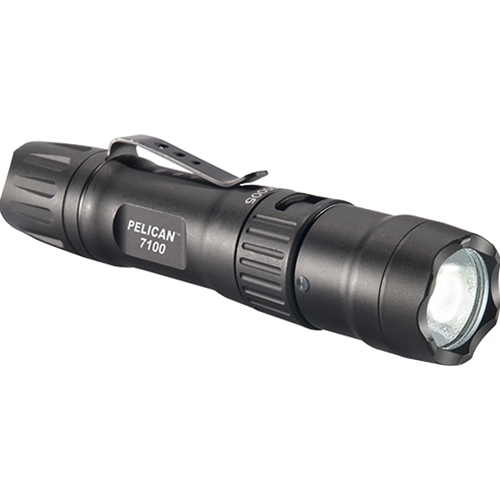 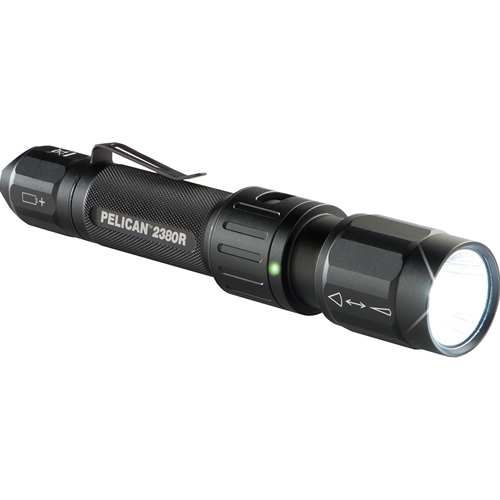 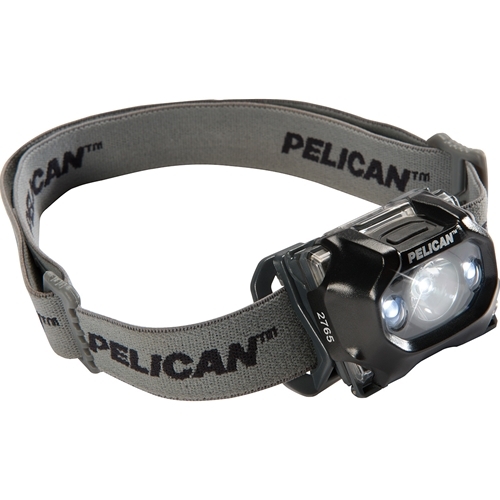 Pelican™ Flashlights are some of the best and brightest flashlights on the market today. 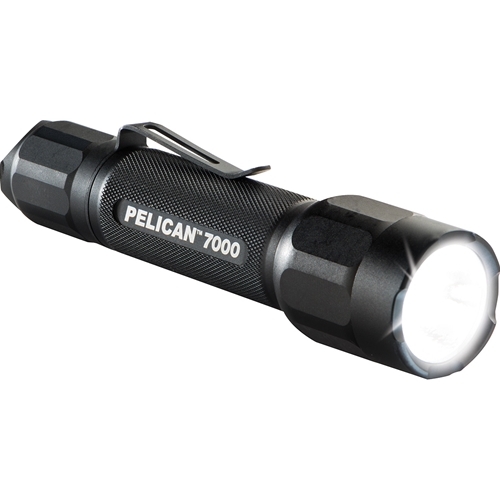 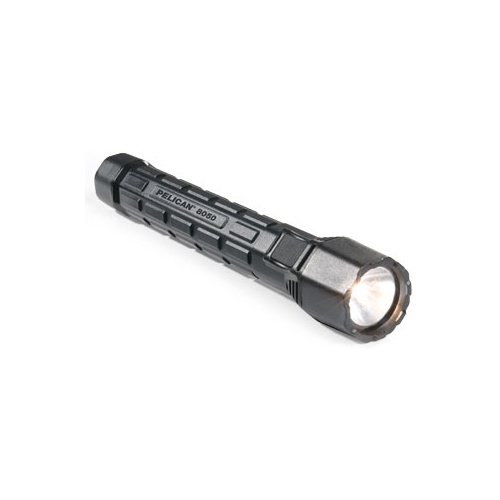 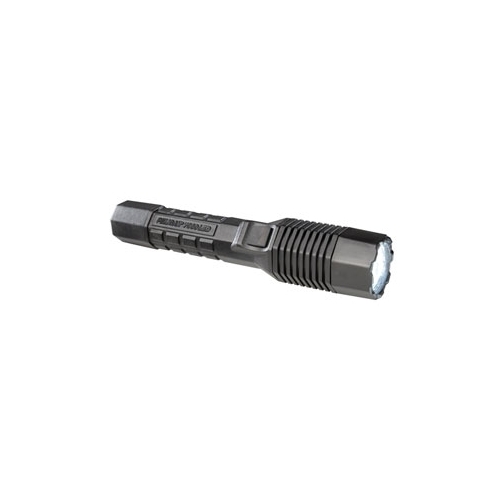 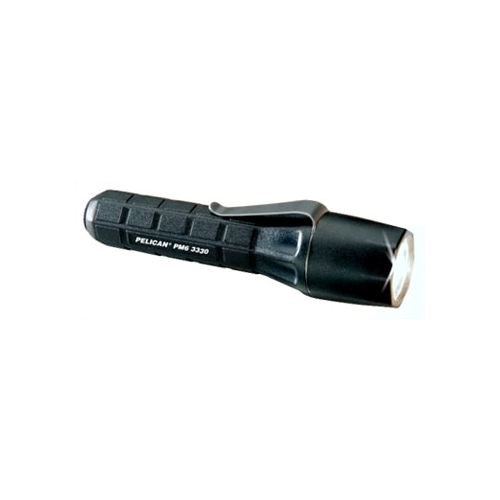 Pelican™ Flashlights are rugged and durable. 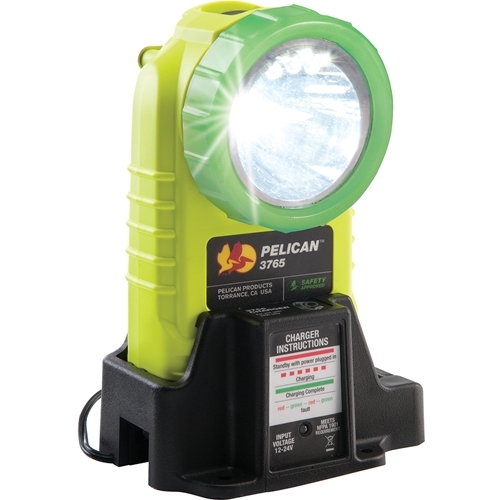 They have used in many industries such as law enforcement, fire fighting and emergency services, industrial services, outdoor adventures and around the home. 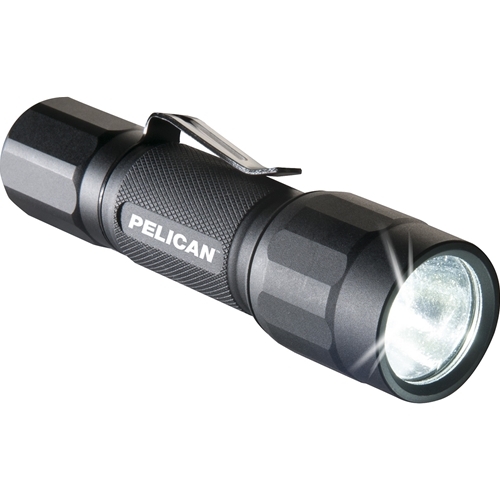 They are backed by the legendary Pelican™ lifetime guarantee of excellence. 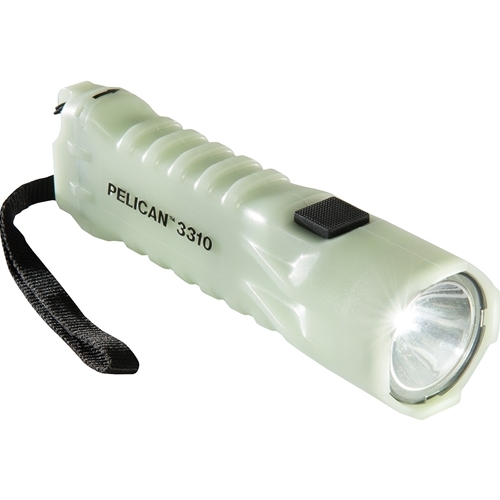 Pelican™ is also the leading manufacture of protector cases.